Drawing on expertise, reliability and professionalism, the J.E. 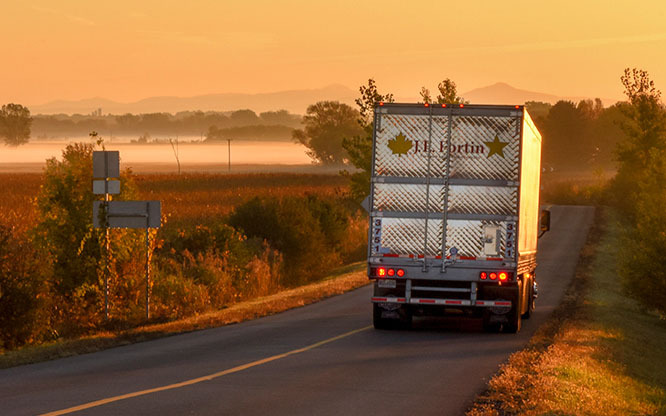 Fortin team aims to provide high-quality temperature-controlled transportation services between Quebec and the east coast of the United States. Founded by Mr. Félix Fortin and managed by 4 generations of the Fortin family, the J.E. 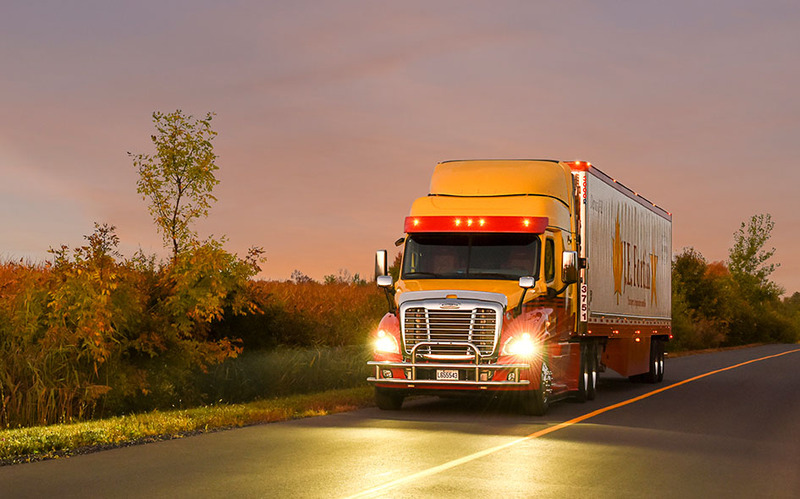 Fortin Group has always been able to brave the storm and grow brilliantly in the field of temperature-controlled transport. For more than 90 years, the members of the J.E. Fortin Group have been transporting their customers’ merchandise, while preserving the company’s values: reliability, expertise, respect, and honesty. Need a quote or additional information? 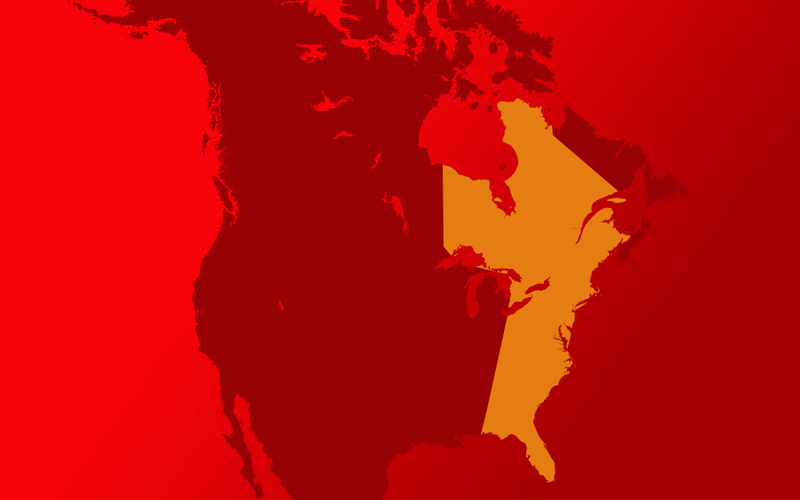 Closed trailer transport services between Canada and the United States.